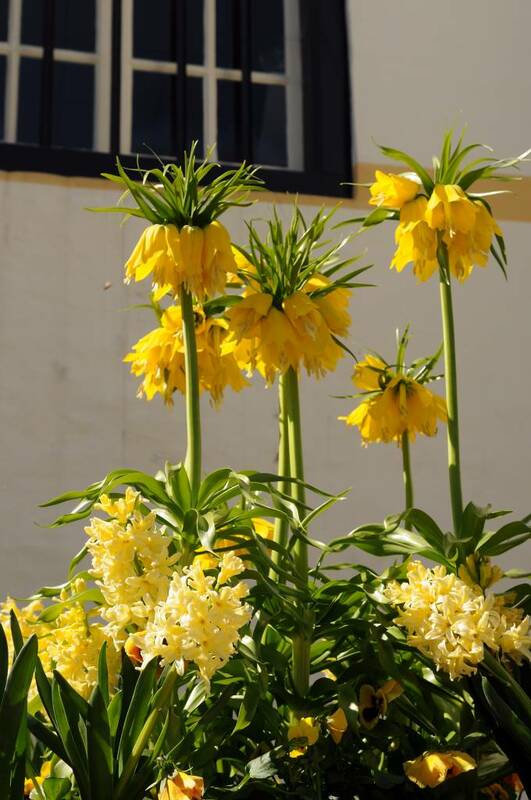 The orange-red fritillaria needs a sunny place. 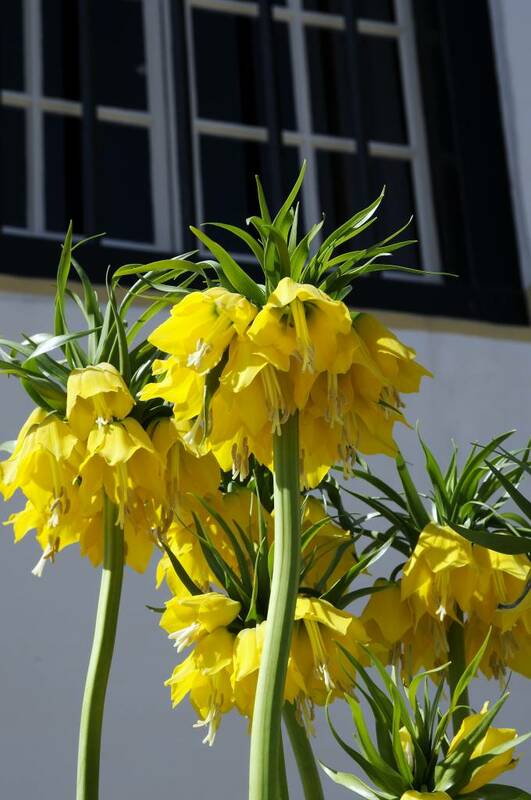 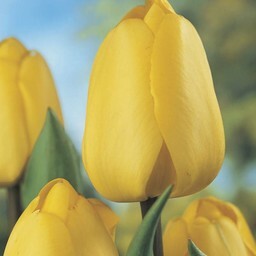 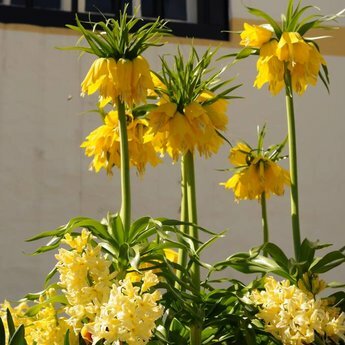 The large bell-shaped flowers and a height of 100 cm provide a striking, colourful appearance already in April. 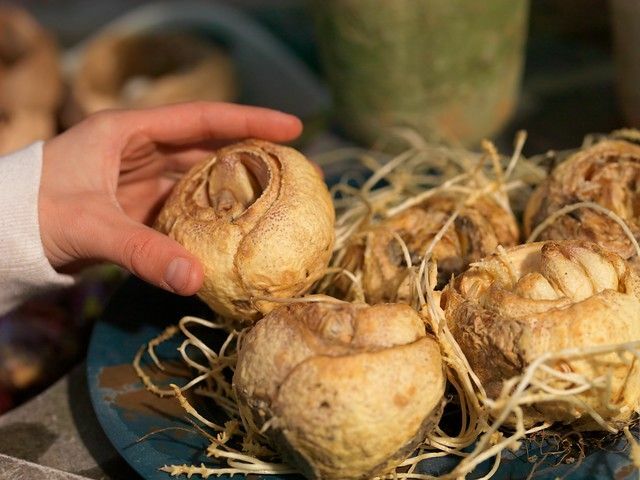 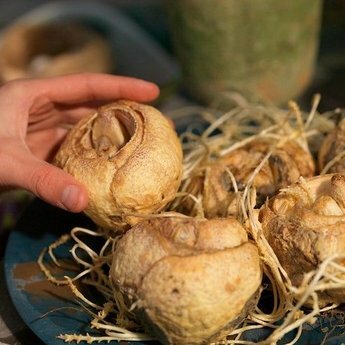 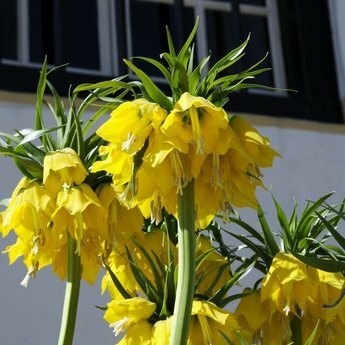 The fritillaria bulbs give off a strong smell that keeps moles and mice away. 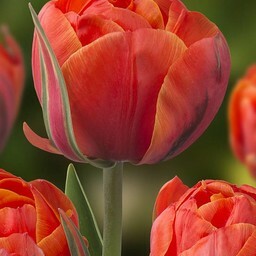 Combines well with the orange tulip Queensday.